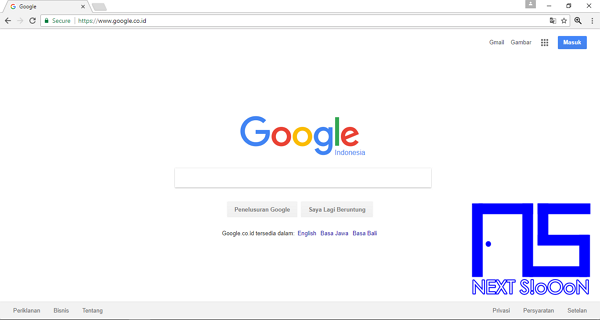 Browser an application used on PC Laptop (Desktop) or Smartphone Tablet, used to access the Internet, open the Site, open a Blog. There are many types of browsers that can be used, you can choose your favorite browser to use to access the site. 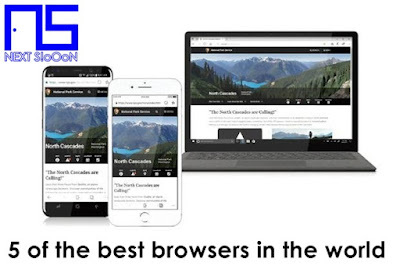 The following is a list of the best browsers, seen from browsing speed, ease of use, lightness, and not easy errors, besides being seen by many users. The most convenient browser to use is Google Chrome, one of the products created by Google. This application is convenient to use, with a complete interface makes browsing easier. In addition to Chrome there are many extensions or plugins that can be used. In the world Chrome is the most used browser, available for Laptop PCs or Tablet Smartphones. Chrome is very lightweight to use besides that rarely happens bugs so that users feel comfortable using Chrome as the Default Browser. Next is UC Browser, offering a lightweight and easy to use browser. Besides the browser, on the main page there is a collection of the latest information. UC Browser is very light besides that UC Browser can block annoying Pop-Up ads. Storage of bookmarks and favorites is very easy besides it can save history like Accounts and Passwords so there is no need to type when you want to re-enter. Known as Opera Mini, it was once the most used browser on phones with Symbian OS. Until now Opera still exists and is widely used on PC Laptops or Smartphones. The advantages of Opera are there are Whatsapp features on a Laptop PC, and for Opera smartphones it is very easy to use. 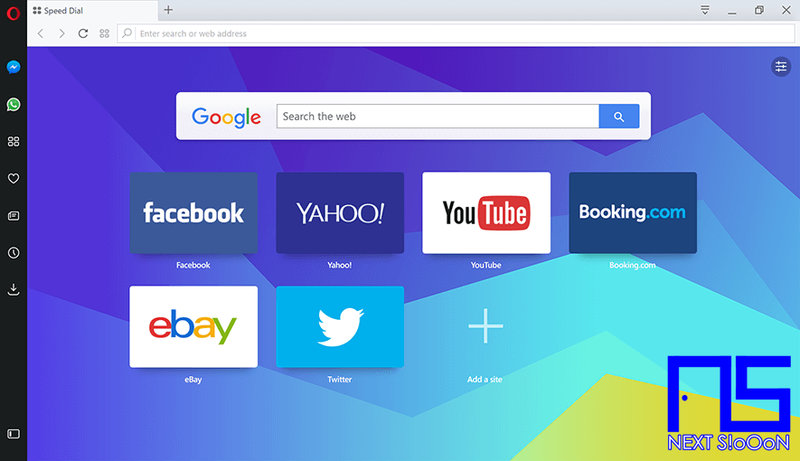 One of the lightest browsers with an attractive appearance, it is no wonder Opera has become one of the best browser applications in the world. Mozilla claimed as an alternative to Chrome, widely used for browsing. Mozilla continues to grow, the display is increasingly soft and the process of opening Mozilla is getting faster. 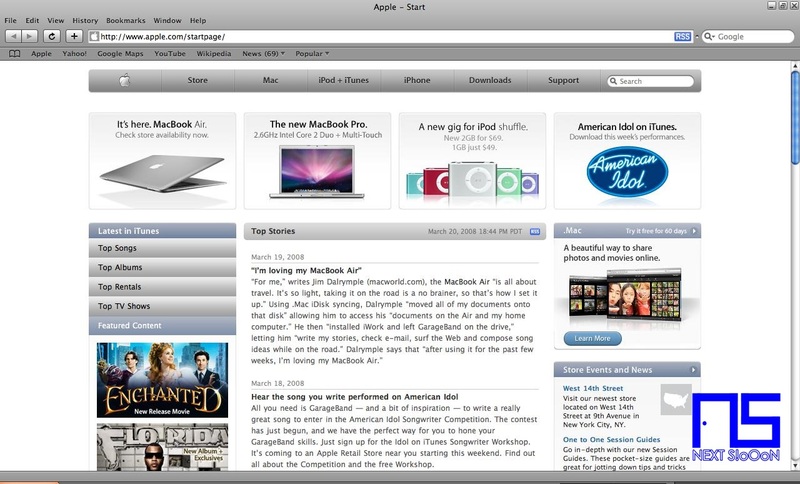 On the main page several history sites will appear that were previously visited. This makes it easy for users to access sites that were previously visited. 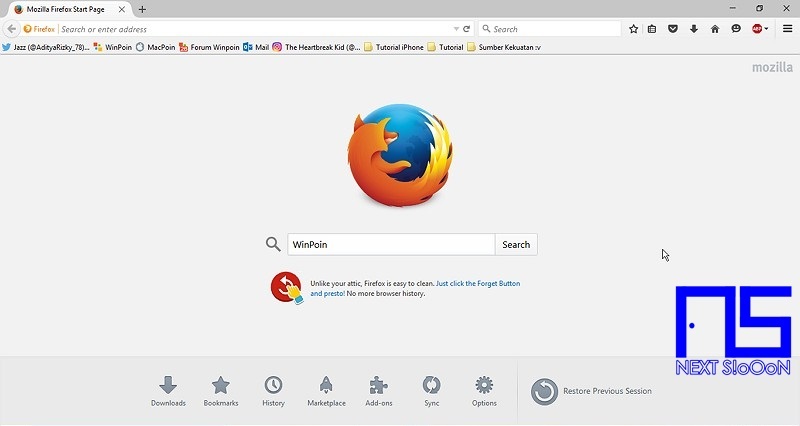 Besides that there are many Add-ons that Mozilla can use. 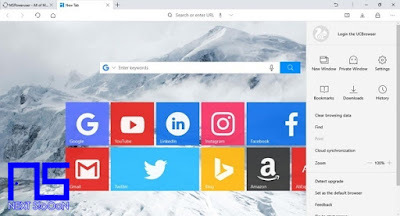 This browser is widely used on iOS (Apple) devices such as Mac Laptops, Iphone Smartphones, being one of the best browsers because of its security system and fast access. 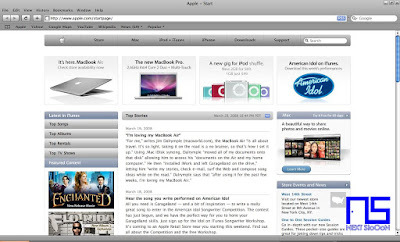 For PC users Windows laptops can also use Safari as a browser, but the performance is lacking because this browser is more suitable for Mac Os. 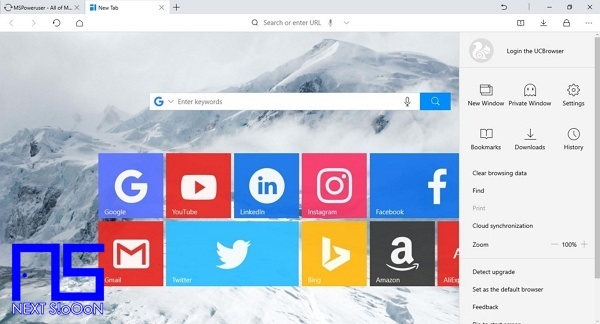 That is the best browser in the world as a recommendation, many people use the browser above that is used to access the Internet. Opening a site is easier and faster using the browser above. Keywords: Browser, Best Browser, List of Fastest Browsers, Most Used Browsers, 5 Best Browsers in the World, The Best Collection of Browsers in the World, The Most Light and Fast Browser, Most Recommended Browser, List of the Fastest Browsers.